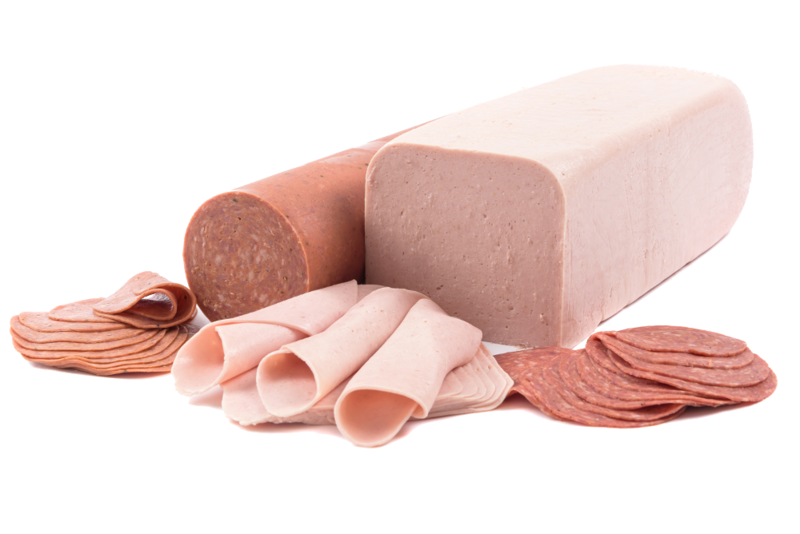 Nutrinor acts as a link between consumers and member agricultural producers. 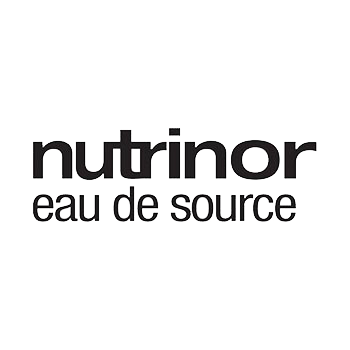 Nutrinor’s high quality food products stand out due to the value we place on our members’ and employees’ work and by showcasing the Saguenay-Lac-Saint-Jean northern terroir. 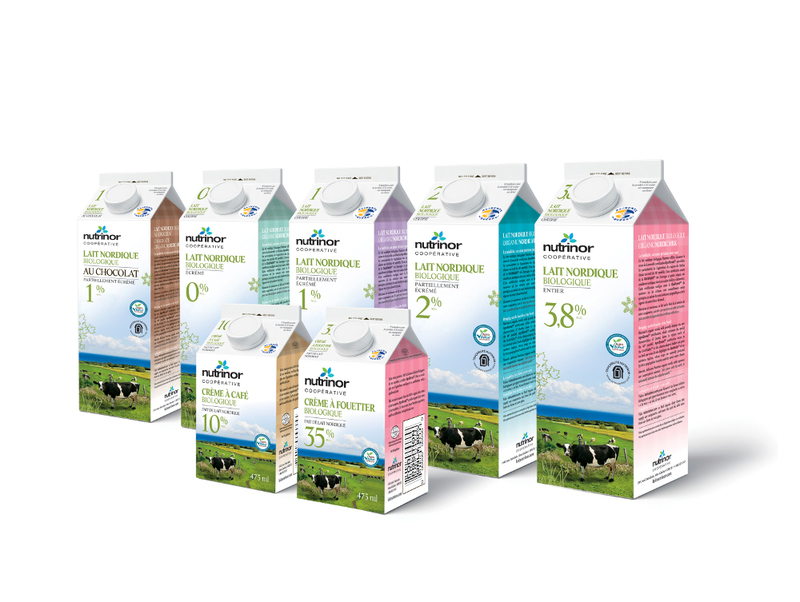 Nutrinor milk is much more than milk! 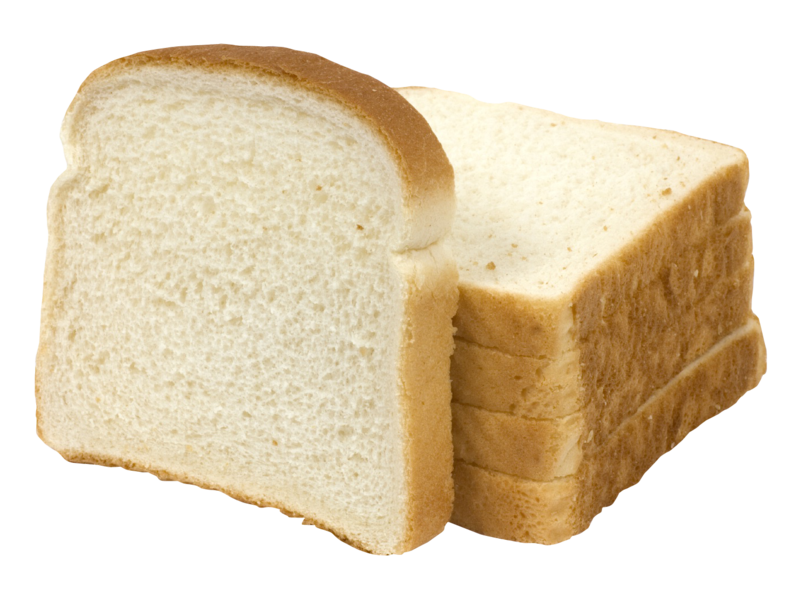 Thanks to our members’ and employees’ know-how, it is the taste of locally made products that comes into your household. Thanks to our unique pasteurization technology, wholesome ingredients and local sources, we are constantly working to preserve taste and nutritional values of fresh milk. It is these conditions that give our milk and cream a unique taste that experts cannot get enough of! Fromagerie Champêtre is a master cheesemaker with over 35 years of experience working alongside a passionate production team to create top quality delicious cheeses. In its search for perfection, Fromagerie Perron has been working to create quality products for over a century. 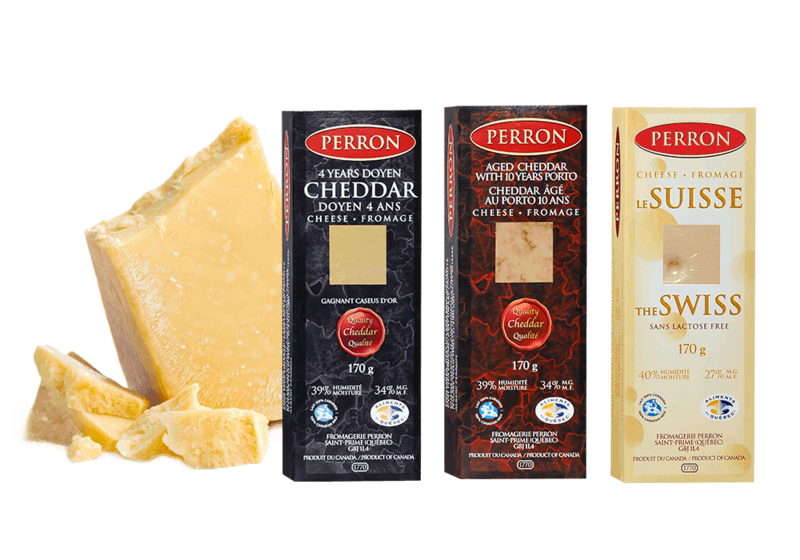 Steeped in family tradition, The Perron family of cheeses stand out by their rich texture and exceptional taste. 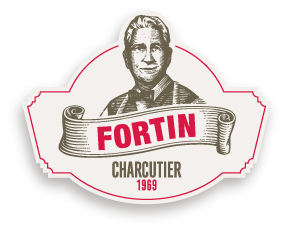 Charcuterie Fortin is specialized in cooked ham and processed meats and prioritizes traditional taste and superior quality in its products. 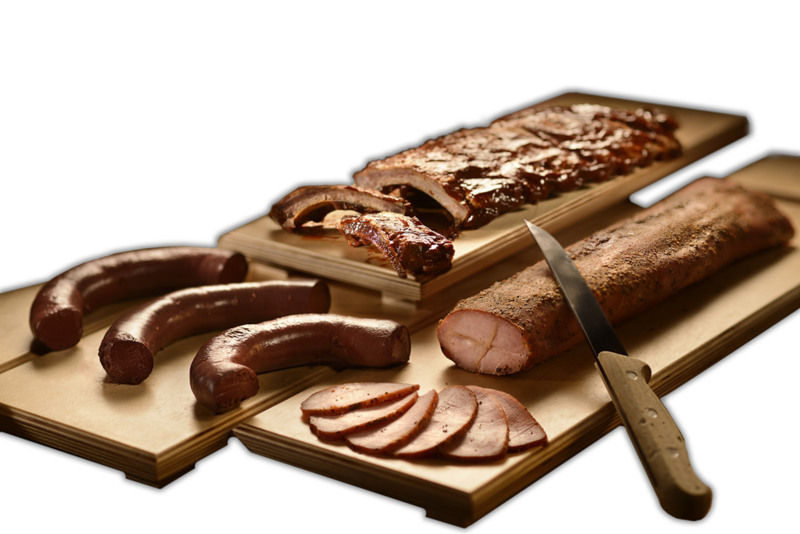 Boucherie-Charcuterie Perron is the only Saguenay-Lac-Saint-Lac region slaughterhouse under permanent inspection. Pig slaughter and processing is handled at this facility for the Nutrinor coop in order to create products for regional retailers and major urban centers of the province. 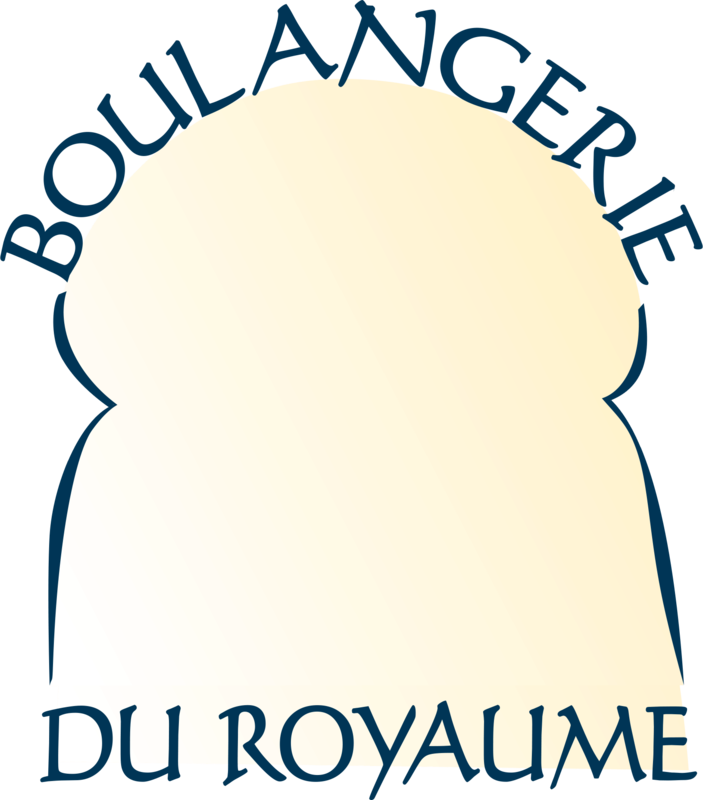 Delivering fresh, quality products made entirely in the Jonquière District of Saguenay City has been our mission since 1997. 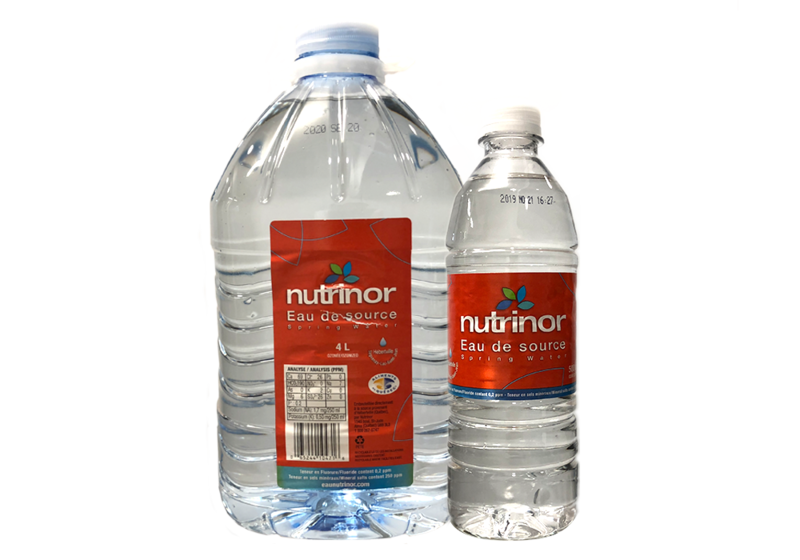 Nutrinor spring water is sodium free and all natural. This natural spring is situated on the south slope of the Saguenay graben at a depth of 40 meters. The water is naturally filtered by one of the most important fluvioglacial surface deposits in the region.